According to my guest, research shows that parents can contribute up to 80% of their child’s success in school. And, it is estimated that at least 15% of students are underachieving because they are not getting the support they need. What we’re speaking about today is also relevant if you want to become a more influencer speaker and communicator. 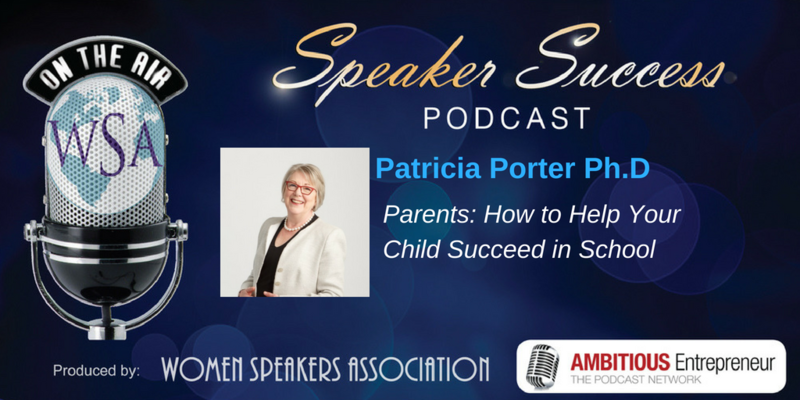 Joining me on today’s show is Patricia Porter Ph.D.
Patricia was a teacher for over 35 years – mainly working with children who were struggling to learn. Parents would cry on her shoulder and ask what they could do to help. It took her seven years of research to find the answer. 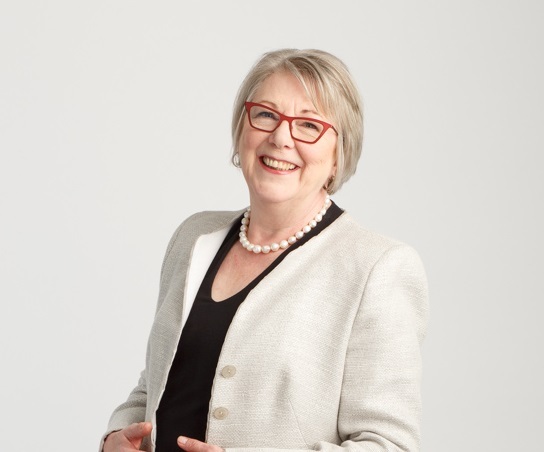 Now she helps parents get the information and advice they need to ensure their child succeeds in school. Patricia also presents to groups of parents because even though they desperately need help they don’t know where to get it. The four stages of learning, what they are and why parents need to know their child’s learning stage. 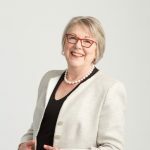 I was a teacher for over 35 years – mainly working with children who were struggling to learn. Parents would cry on my shoulder and ask what they could do to help. It took me seven years of research to find the answer. Now I help parents get the information and advice they need to ensure their child succeeds in school. I present to groups of parents because even though they desperately need help they don’t know where to get it.